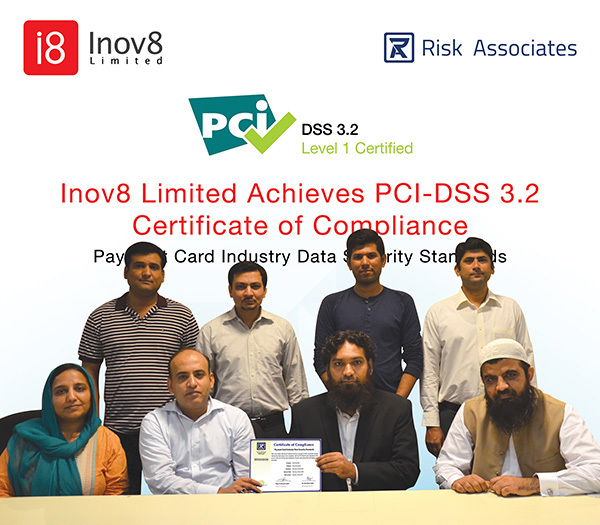 Lahore – July 31, 2017: Inov8 Limited has achieved service providers’ level 1 certificate of Compliance of Payment Card Industry – Data Security Standards 3.2. 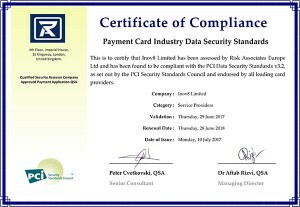 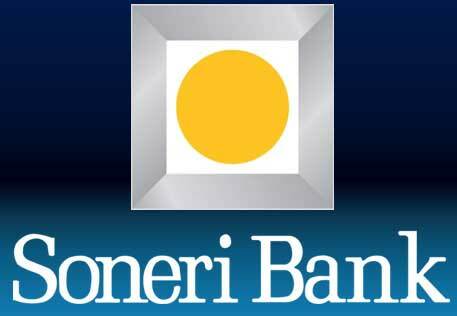 The company was assessed by Risk Associates Europe Ltd. to be compliant with the PCI Data Security Standards, as set out by the PCI Security Standards Council and endorsed by all leading card providers. 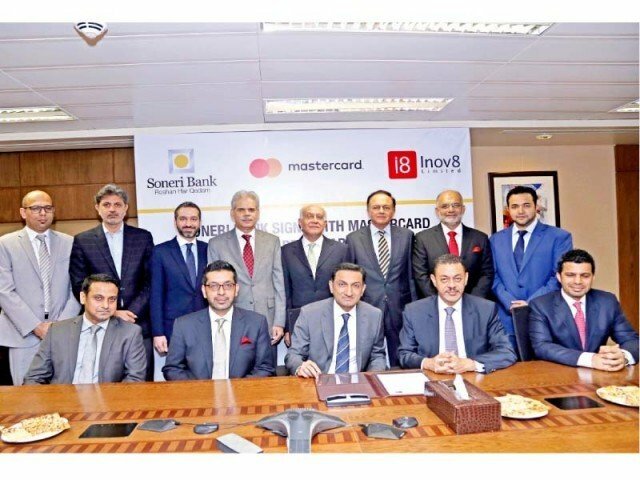 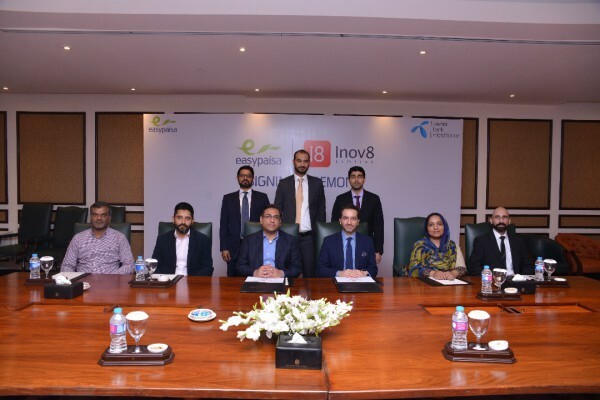 Inov8 Limited is the region’s fastest growing digital payments company and is a leading provider for financial technology solutions to partners across industries, including banks mobile operators, payment schemes and retail in Pakistan and internationally. 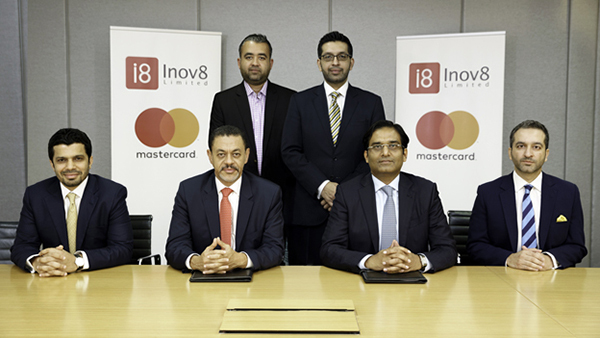 Inov8 offers next generation products designed to address all facets of the digital financial services and commerce value chains. 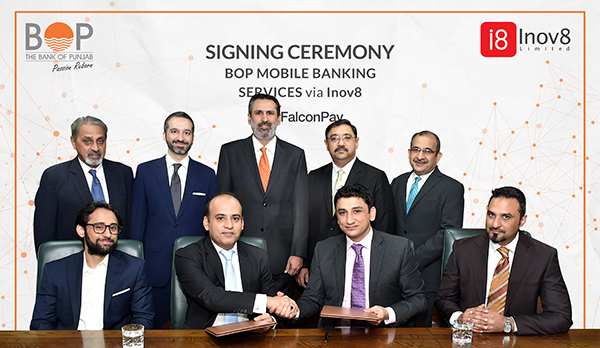 The company recently secured Series A Funding of $5.4 million and achieved a valuation in excess of $100 million.